Want to know what happened during the September 2015 Northern Kentucky Real Estate Market sales period? You have come to the right place. 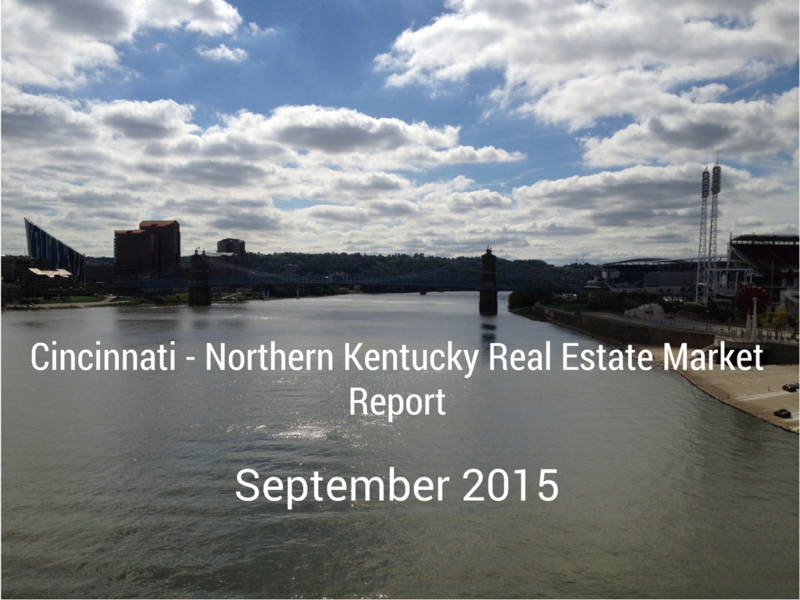 Read on to get the latest statistics and information in the September 2015 Northern Kentucky Real Estate Report. While home sales were a bit lower number wise due to the summer break, August continued to show strength compared to last year in the Greater Cincinnati area. In September there were 169 homes that closed during the month for Boone County, 114 for Campbell County and 209 homes that closed for Kenton County and . Homes that went pending in September were 123 for Boone, 63 for Campbell County and 115 for Kenton. The average listing price for homes in the Boone County area was $241,225.00 with an average selling price of $199,476.00. Boone County homes during the September time frame were on the market (Days on Market) for an average of 91 days. There are currently 676 homes available for sale in Boone County. The average listing price for homes in the Campbell County area was $222,841.00 with an average selling price of $159,312.00. Campbell County homes during the September time frame were on the market (Days on Market) for an average of 129 days. There are currently 447 homes available for sale in Campbell County. Want to know what happened during the September 2015 Cincinnati Real Estate Market and Northern Kentucky Real Estate Market sales period? You have come to the right place. Read on to get the latest statistics and information in the September 2015 Greater Cincinnati Real Estate Report. Home sales continued to show strength and with the start of school and people returning home from vacation there has been a slight increase in homes for sale as compared to the summer overall. In September there were 981 homes that closed during the month for Hamilton County and 256 homes that closed for Clermont County. Homes that went pending in September were 807 for Hamilton and 211 for Clermont County. Pending status means they had an offer accepted and were awaiting closing pending inspections, appraisals, financing etc. The average listing price for homes in the Hamilton County area was $243,347.00 with an average selling price of $183,133.00. Hamilton County homes during the September time frame were on the market (Days on Market) for an average of 86 days. 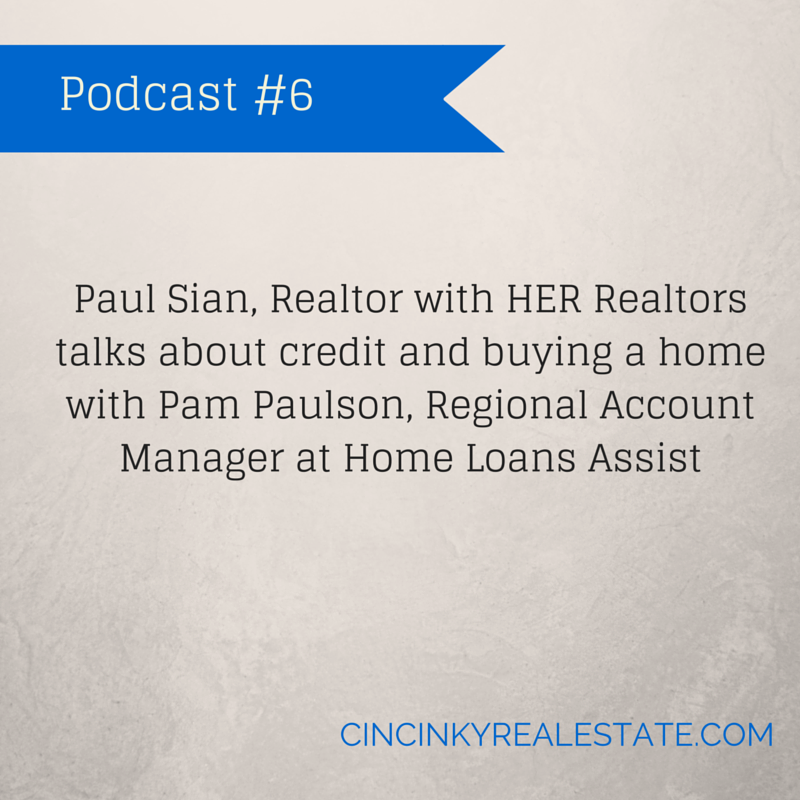 There are currently 3,585 homes available for sale in Hamilton County. The average listing price for homes in the Clermont County area was $216,433.00 with an average selling price of $169,295.00. Clermont County homes during the September time frame were on the market (Days on Market) for an average of 78 days. 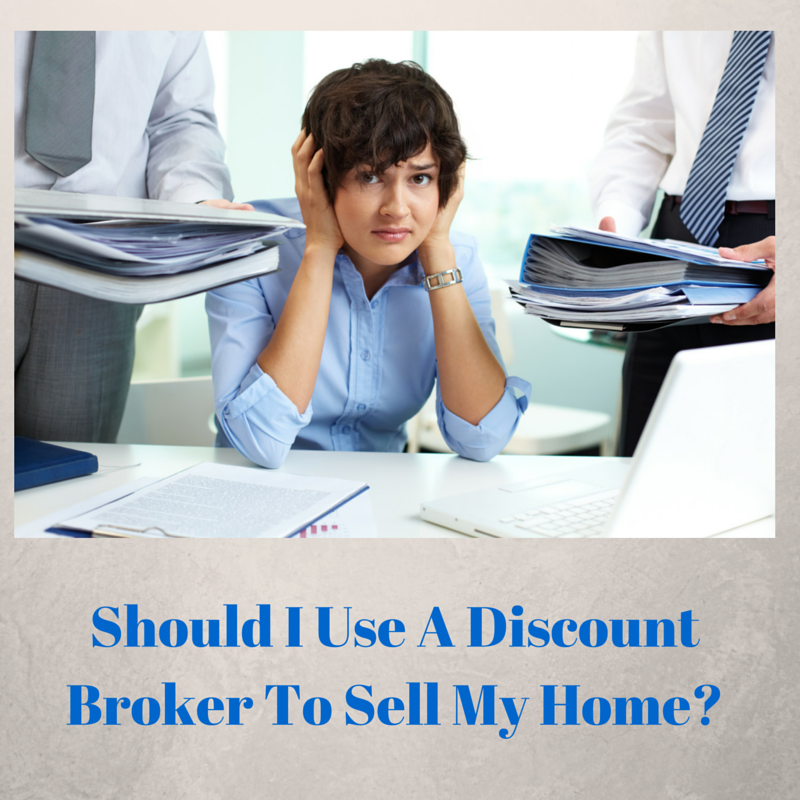 Should I Use A Discount Broker To Sell My Home? Now that you have prepared your home to sell with these great tips, you may be wondering what is the value of a regular real estate brokerage versus a discount brokerage. After all you can get great deals at your local big box store and save money rather than spending it on a more expensive version. While you can get a better deal at a big box discount store the question remains will you get a better value? 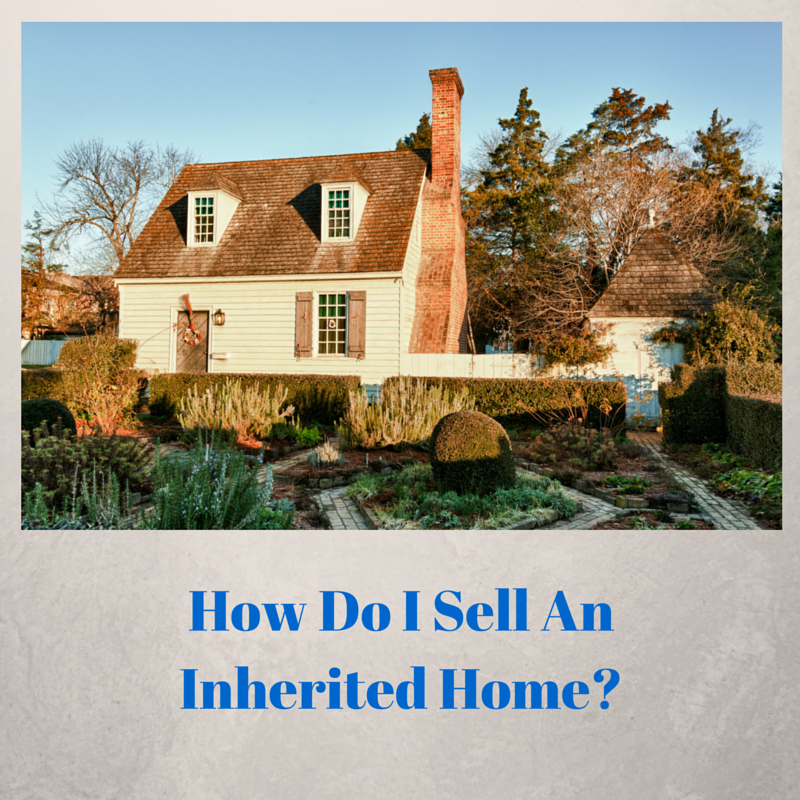 The same applies with a traditional real estate brokerage versus a discount brokerage, you may be getting a better deal up front by saving on the commission but what is the long term cost to you in terms of your home selling price and help in getting to the closing table? Discount brokerages vary in their business models. Some will offer more service for a slightly reduced commission, whereas others offer you nothing other than listing your home on the Multiple Listing Service (MLS) with a flat fee or large discount on commission. The amount of services they provide will also vary based on the business model those brokerages choose to follow.